President Rodrigo Duterte is on a roll with fresh attacks towards Vice President Maria Leonor “Leni” Robredo, saying that it was her brother-in-law that actually brought the illegal drug trade to Bicol. Duterte had said before that Naga is a “hotbed” of shabu and other illegal drugs, and his statement was met with many negations from the residents of the city itself. However, in light with this new claim, the president said that he stands by his previous statement, although he did not name who specifically the brother-in-law is. According to former Naga City councilor Luis Ortega, the person who had links to illegal drugs is Butch Robredo, a brother of the late former Naga mayor, former Interior Secretary, and husband of the Vice President, Jesse Robredo. "I stand by my word na Naga the hotbed of shabu, brother-in-law niya ang nagdala ng drugs sa Bicol. Totoo yan. 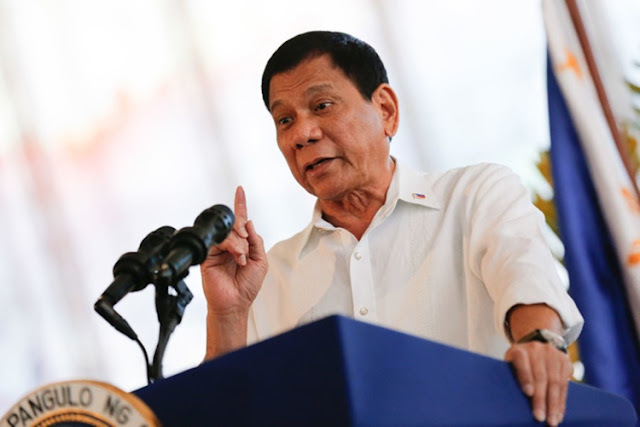 Syempre denial," Duterte said. Duterte made the remark as he belittled anew Robredo’s leadership capability, saying she could not "hack" the problems of illegal drugs and corruption. "If I stop now my crusade against drugs and if there is no order in this place, Philippines, and corruption will continue, patay. I said you're better off choosing a dictator in the likes of Marcos. That is what I suggested," Duterte said. The Robredo camps has of course responded to the accusations. "Ang kasinungalingan, ulit-ulitin man, kasinungalingan pa rin. Kaysa magparatang nang walang basehan, kung seryoso si Duterte sa droga: imbestigahan niya ang pagpasok ng ?6.8-B na shabu; hulihin niya si Peter Lim; pagtrabahuhin ang mga PNP generals kaysa magjunket sa Israel," said Barry Gutierrez, Robredo’s legal adviser. The Philippine National Police chief Director General Oscar Albayalde has also pitched in the issue also negating Duterte’s claims, saying that there may be drugs in Naga but it could not be considered a s “hotbed”. “Meron talaga (pero) not necessarily siya ang pinaka hot pero meron talaga,” Albayalde said in an interview with CNN-Philippines. “When you say hotbed parang source kasi talaga ‘yan. I really don't know where the President got his information on that,” he said. “Based on PNP data that among the major cities of the country, Naga City has consistently ranked No. 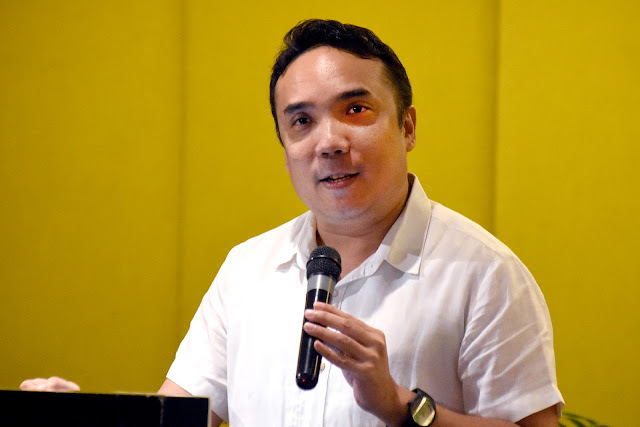 5 in terms of crime volume in the 1st semester of 2017 and 2018,” Albayalde said.